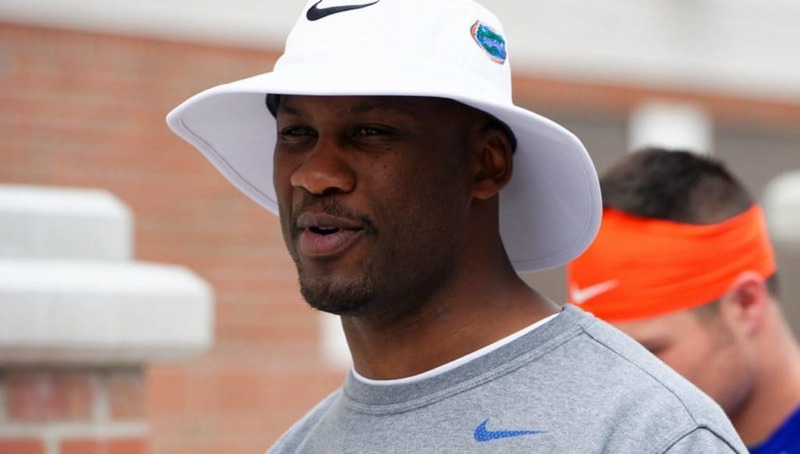 The Florida Gators announced that defensive backs coach Torrian Gray was rejoining the Gators program to replace Charlton Warren. 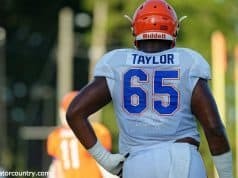 The reactions were very positive for Gray as the coach is known for being one of the best defensive backs coaches in the country. 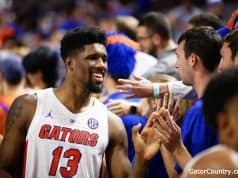 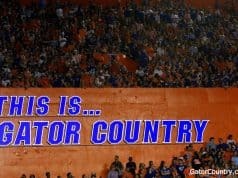 GatorCountry brings you a look at some of the top reactions on social media about the news that Gray was hired by the Gators.